Small Grrrona measures 5 inches. Large Grrrona measures 8 inches. 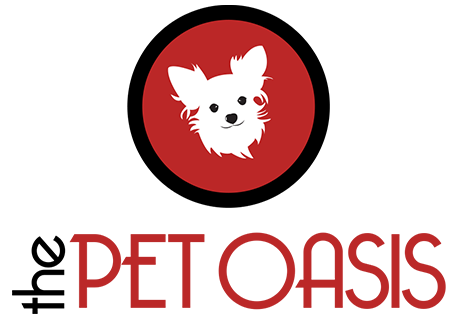 Grrrona Beer is a favorite at Haute Diggity Dog! 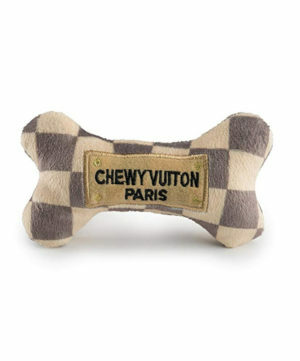 The bestselling Grrrona Beer Dog Toy is from the Muttini Bar collection — where it is ALWAYS happy hour! 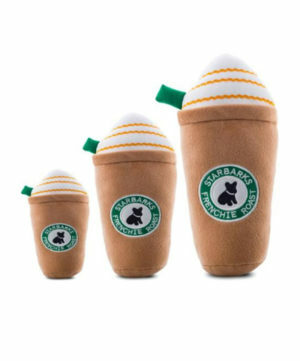 Now your dog can have his own bottle of beer to play with! 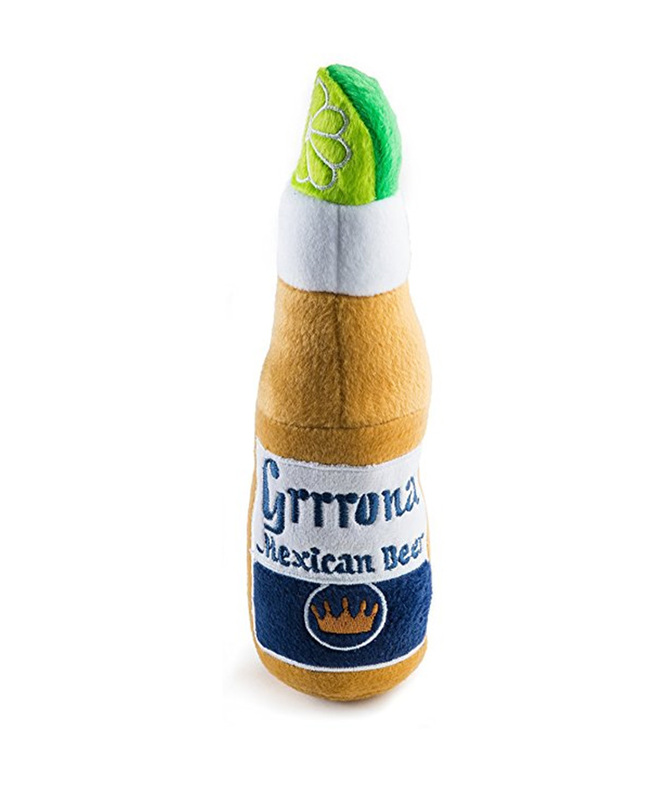 Grrrona Beer plush squeaker dog toy inspired by your favorite bottle of beer has a squeaker inside for your dog’s enjoyment.